life in forsyth | She's Crafty! 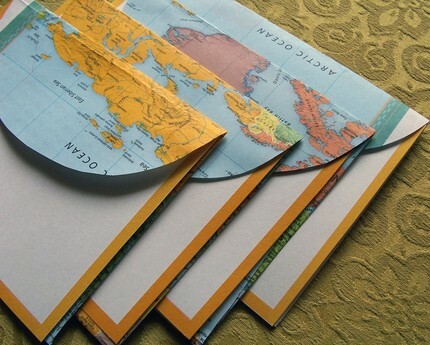 Win a Set of Recycled Map Stationery! Local blog celeb, Esbee, at Life in Forsyth just posted her first blog contest of the year, and the prize is a set of my recycled map stationery. If you’d like to enter, hop on over to Life in Forsyth and get your creative juices flowing. Also, it’s for a good cause!